You have the opportunity to change someone’s life, to potentially save someone’s life, at little risk to yourself. 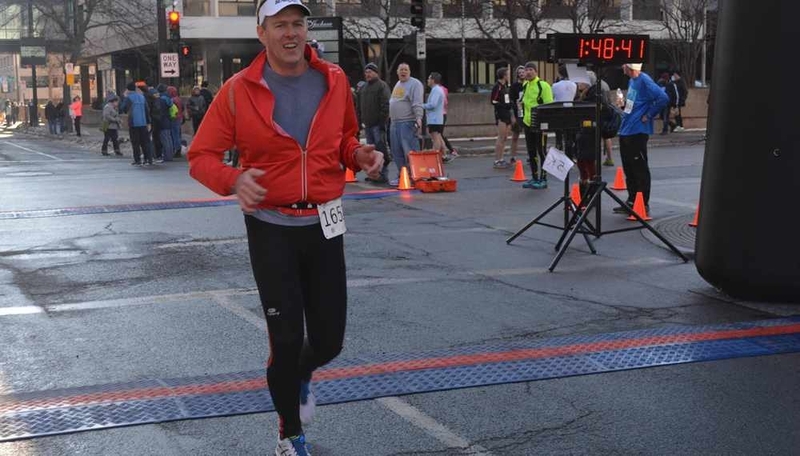 As an endurance athlete who has completed Ironman triathlons and more than two dozen marathons, Michael Koetting does not fear physical challenges. So when he learned he could use his good health to help a stranger in need, he never hesitated. Excerpt of Sharing Mayo Clinic story from Michael Koetting, Orono, MN.